Destination marketing organizations (DMOs) make it their job to trumpet the uniqueness of their locales. When done well, DMO campaigns result in an increase of local and global travelers, driving value into their communities. 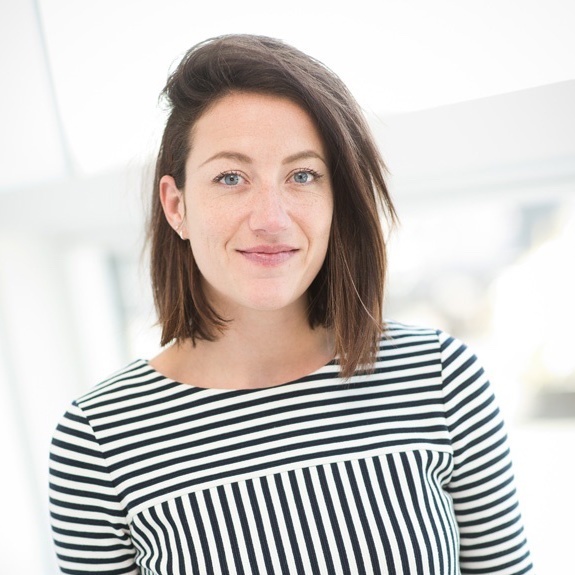 So, what makes for an impactful DMO campaign? Below are a few examples of how DMOs have successfully sung the praises of their destinations through authenticity, exposure, and untold stories. Savvy DMOs and tourist boards realize that travelers crave authentic advice about where to go and what to see. That authenticity can be demonstrated in many ways, one way is to tap into residents and local experts to convey the story of their destination. Take, for example, Singapore’s Tourist Board campaign to raise awareness. Singapore’s Tourist Board wanted to change the perception of Singapore as more than just a stopover destination. Rather than merely telling, they showed their audience that Singapore is a great place to visit by allowing the residents and local experts to do the talking. The tourist board collected local stories and testimonials and featured them on a microsite we developed specifically for their campaign. 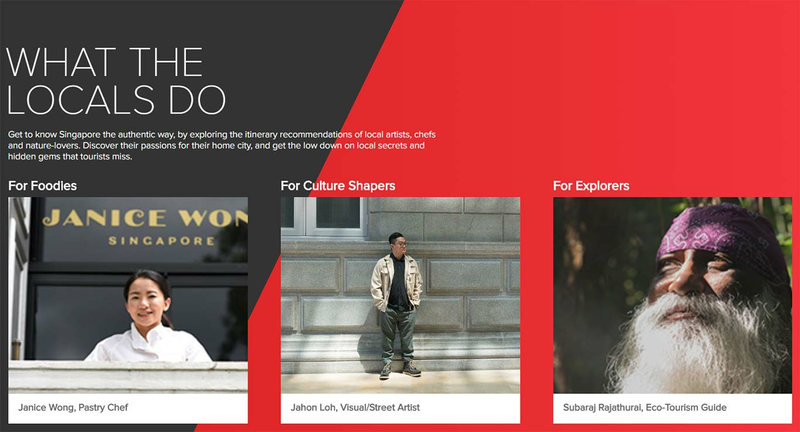 These stories gave site visitors glimpses into the variety of Singapore’s cultural attractions, food scene, and unique experiences. Together, the tourist board and our digital media experts created an authentic and compelling resource for travelers. DMOs and tourist boards know the power of a genuine voice, but they also know how to deliver results by increasing exposure of their destination. We’ve seen DMOs deliver one outstanding result after another, from raising brand awareness to realizing an outstanding return on ad spend. 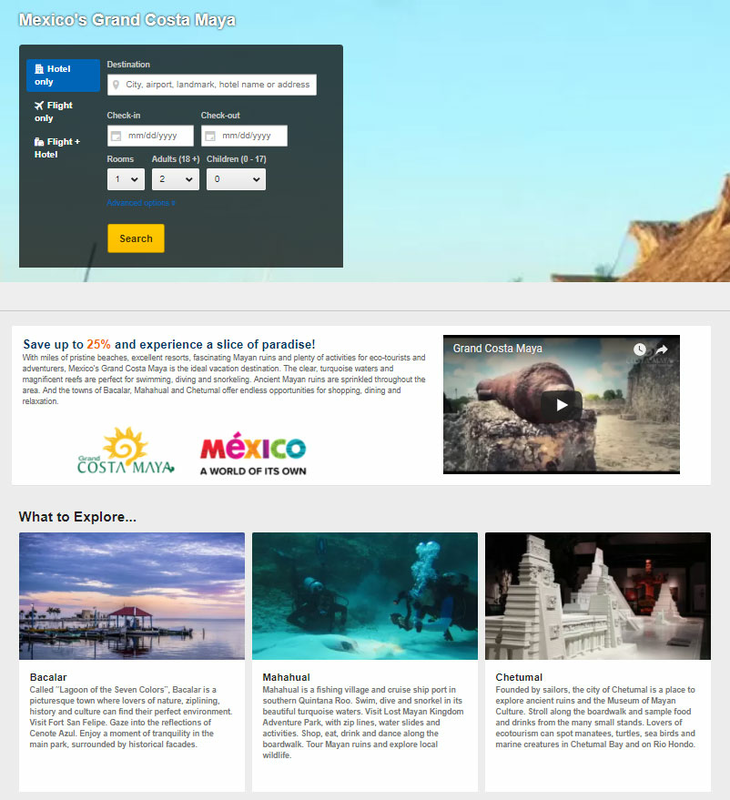 One example of delivering great results through improved exposure is the Grand Costa Maya campaign. Grand Costa Maya is an eco-tourism haven, hidden along the beautiful white-sand shores of the Yucatan peninsula and age-old Mayan ruins. But their location means that they compete with other, more well-known Mexican destinations like Cancun. We worked with them to create a display advertising campaign to help drive awareness and traveler consideration of their destination. The results generated tremendous exposure for the destination: over 40 percent year-over-year increase in passenger demand for Grand Costa Maya in the Mexico market, a 9:1 return on advertising spend in the U.S. market, and a combined total of nearly six million impressions during the campaign period from October to February (2017-2018). Most destinations have some notoriety, but they also have hidden histories, cultural treasures, and untold stories. DMOS and tourist boards shine a light on these lesser known qualities; they raise awareness and establish the uniqueness of their destination—especially crucial now that travelers have a glut of knowledge at their fingertips. One example of a destination that artfully highlighted the lesser-known qualities of their destination is Visit Finland. Finland has numerous landscapes and regions outside of their famous capital, Helsinki. To show visitors all that Finland has to offer, Visit Finland worked with us to create a display media campaign driving to an engaging microsite. 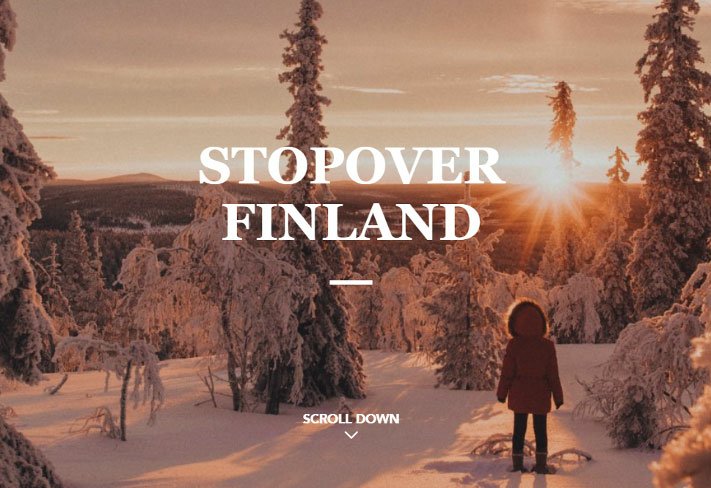 The site contained alluring imagery, a map of Finland that showcased activities by region, and video content that immersed visitors in authentic Finnish experiences. All this content was created as part of Visit Finland’s branding and awareness initiative. With these efforts, the campaign successfully promoted Finland’s various landscapes and less visited regions. Read more success stories , or check out our blog to discover other ways DMOs and tourist boards have helped bring visibility and visitors into their local communities.